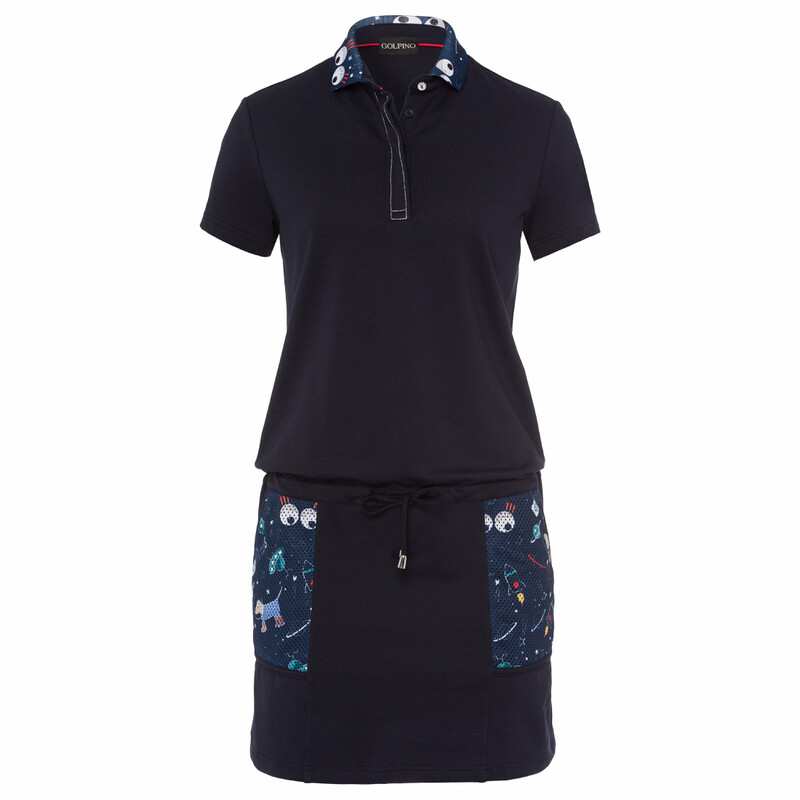 Our fashionable golf wear gives you a feminine, elegant and sporty appearance on the golf course. You can find various outfits in the GOLFINO online store which are perfect for the beach and the city. After the long winter months, light golf wear can be pulled back out of the cupboard. Rising temperatures mean you need summer clothes in fresh colours. Golf wear is synonymous with good weather, sunshine and leisure on the green and fairway. 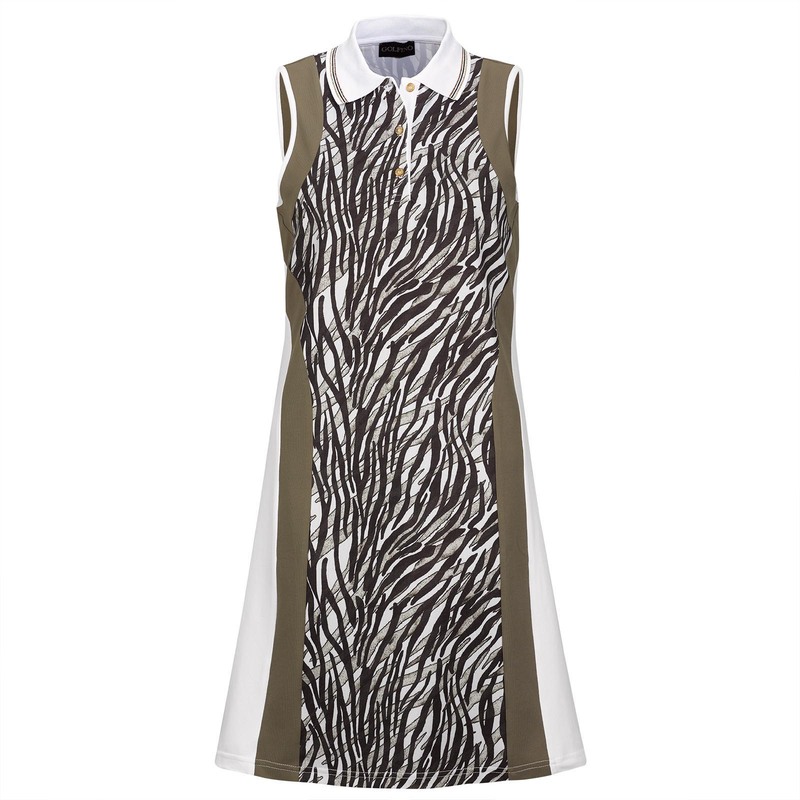 Exclusive golf dresses are loved so much because they combine golf and fashion to perfection. This piece also has a very high sun protection factor, protecting the skin from dangerous ultraviolet rays. Body temperature is regulated thanks to the breathable material, so that the skin always feels fry and fresh. 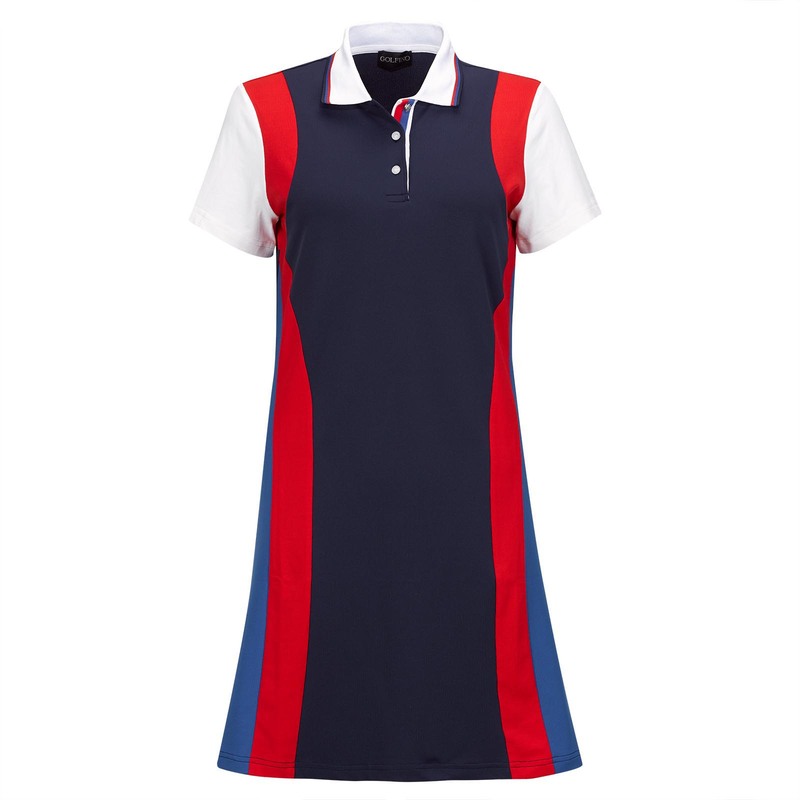 A GOLFINO golf dress provides full flexibility off the tee and will turn heads on every golf course.